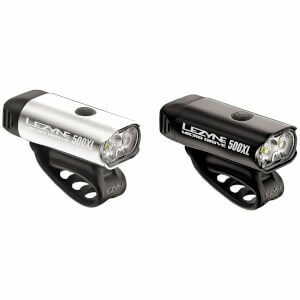 Lezyne Lite Drive 800XL Y12 high-performance multi-purpose LED cycling light. Compact, durable and heat-dissipating machined aluminium body. 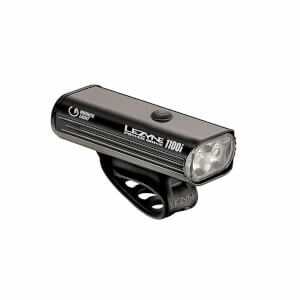 Ultra high-output LEDs producing up to 800 lumens. Eight mode options, including highly disruptive Daytime Flash mode. Optional Overdrive Race Mode toggles between Overdrive and Economy modes only. 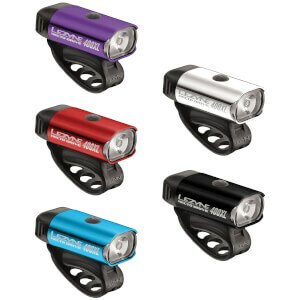 Versatile strap securely mounts the Lezyne Lite Drive 800XL Y12 to all standard bar shapes, including aero bars. I have used the light for a few evening rides so far. First observations: light beam quite OK, 250 lm mode good enough for pitch-dark conditions, battery life at 70 - 80% of the level manufacturer declares (400lm mode lasted under 2,5 hours instead of 3, 150lm mode at 6,25 hours instead of 9), I think stamina will decrease futher in cold conditions. 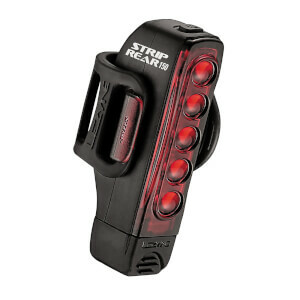 Status light illuminates orange at 80-75 % instead of 50 % (Lezyne probably make sure you still have enough power left, so do not panic :))), red illuminates at 20% and flashes at 12 %. Easy operation and mounting, strap seems durable. All in all, it’ s a good light.